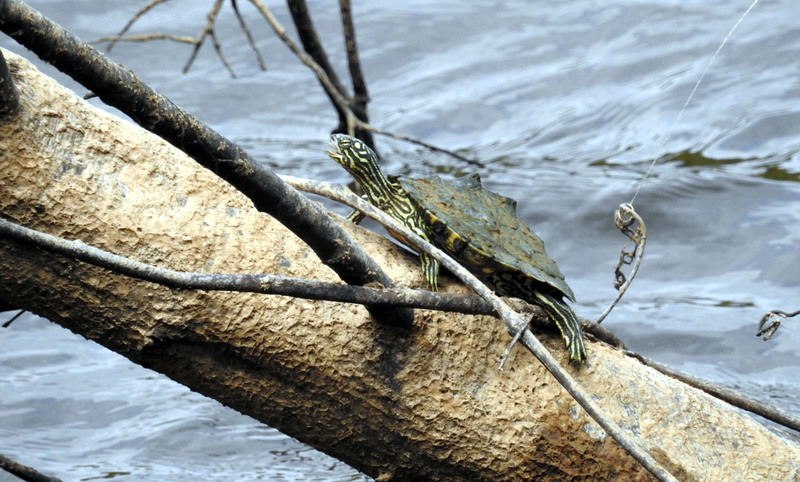 This is where you can post pictures and get map turtles identified. This is where you can discuss scientific publications, books, or gray literature concerning map turtles. This is for the hobbyists so they don't have to sift through other forums on different websites looking for map turtle posts about captive-care, set-ups, captive-reproduction, illnesses, etc. Here, it's all map turtles all the time, commercial free.